What are the Most Common Water Problems in Ohio and Pennsylvania? 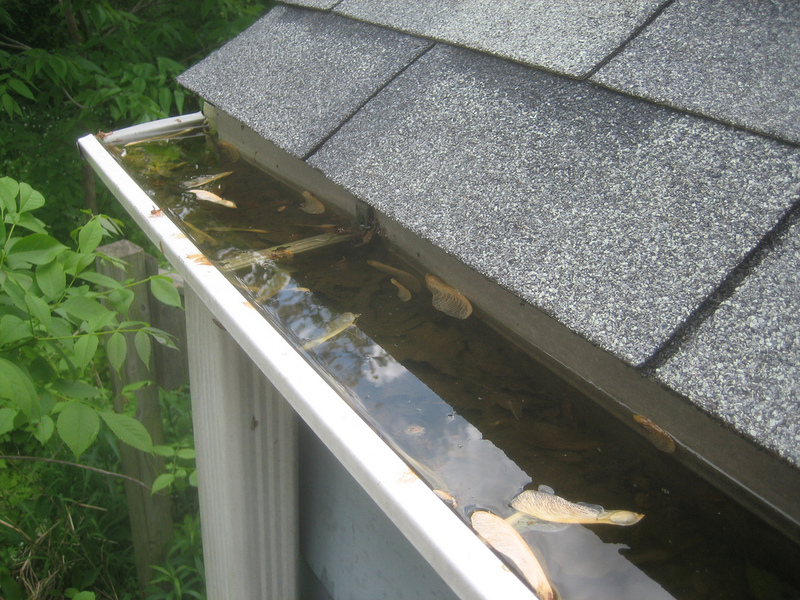 If you notice water pooling in your yard, it is important to contact a professional to inspect your home. 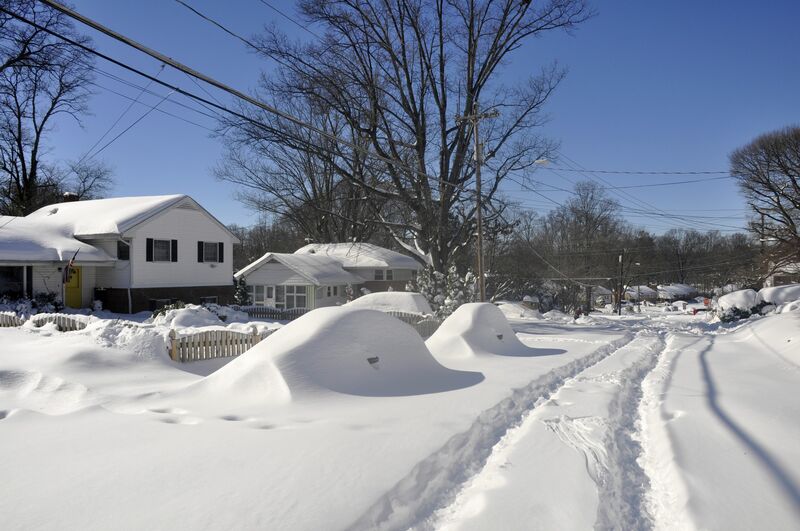 If it is pooling close to the foundation, it is likely that it will seep into your basement. 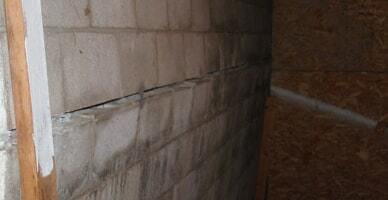 Water stains are another way to know that you are in need of basement waterproofing. Just fixing the stain does not cure the real problem. So if you are noticing any of these signs, call the professionals at Matthews Wall Anchor & Waterproofing. We have the solutions for you! 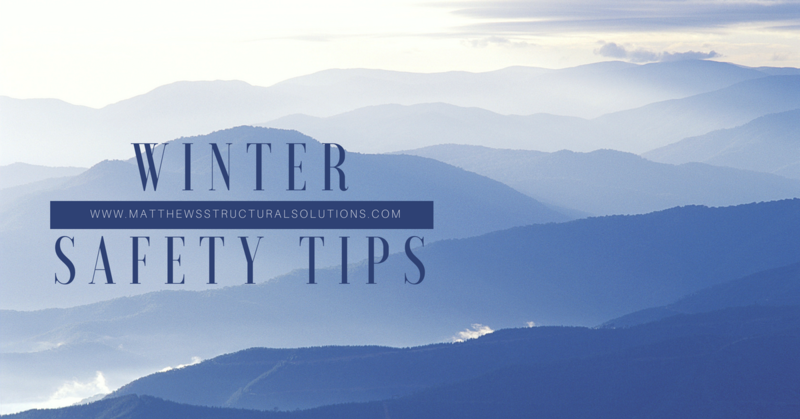 Keeping your home waterproofed will not only keep your home safe but your family healthy. A wet basement can cause mold and mildew and that gets into the air you and your family breath causing many health issues. Over half of the air we breathe in our homes comes the basement. Matthews Wall Anchor & Waterproofing will inspect your home and offer the best waterproofing solution for you. 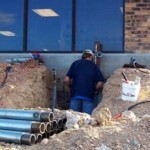 We offer exterior and interior waterproofing along with a sump pump system and drainage systems. Exterior waterproofing is true waterproofing. 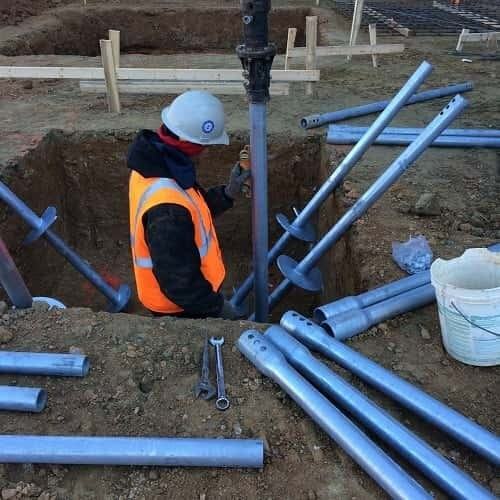 Stopping the water from collecting around the foundation where it causes problems is important. 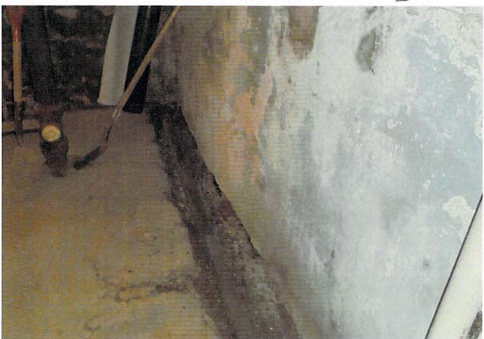 When water collects around a foundation, it takes the path of least resistance, and if this is into your basement, then that is where it will go. Also, concrete is a porous material. As concrete sits in water, the water will be absorbed by the concrete until it becomes completely saturated and disperses moisture inside of the home. 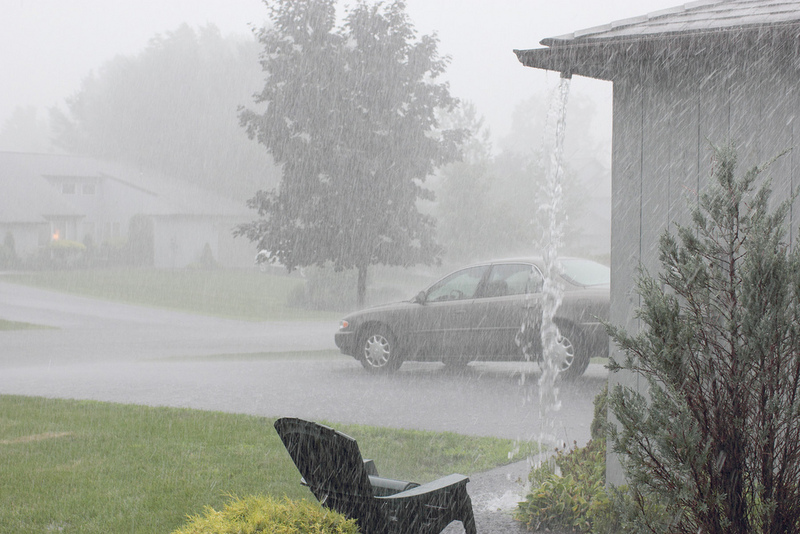 Our exterior waterproofing system will ensure that your basement stays dry. 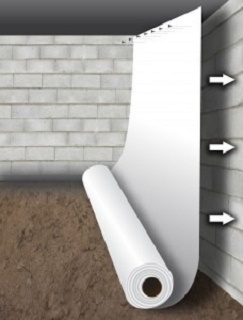 Interior waterproofing consists of a perforated drain pipe installed inside the perimeter of the footing. By placing the drain pipe beneath the slab, the water will drain to a lower level. This interior drainage system also includes installation of a sump pit, sump basin, and sump pump. The products that we use for both interior and exterior waterproofing are manufactured by Earth Contact Products (ECP), the best in the industry. The ECP sump pumps are designed to be the most energy efficient, highest performing, and longest lasting pump on the market. Combined with the ECP sump basin with its unique bell shape, you can be assured that your sump pump system will last for many years to come. The bell shape sump basin is the most efficient, safe, and innovative design available. It is molded from high-strength, impact-resistant polyethylene. This basin not only makes the sump pump system more efficient but increases the life of the basement drainage system. 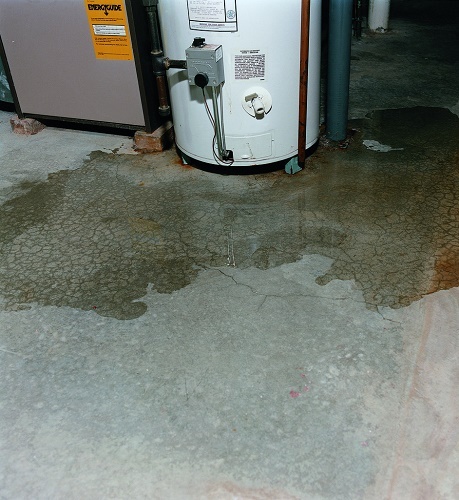 Don’t let a wet basement become an even bigger problem. The professionals at Matthews Wall Anchor & Waterproofing can install one of our waterproofing systems to keep your home dry and safe. If you are worried about the cost of waterproofing and feel that you can’t get your waterproofing done until you have saved money, Matthews Wall Anchor & Waterproofing offers a finance program that is 6-months same-as-cash so that you can get your waterproofing done now. One of our experts will schedule a visit and help you with any questions you have regarding your basement waterproofing and finance needs. 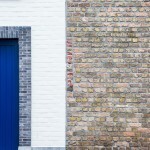 The longer you wait to get your waterproofing done, the more costly the procedure can become. Don’t hesitate to call Matthews Wall Anchor & Waterproofing and let us inspect your home and give you the best solution for your basement waterproofing needs. « Why is It So Important to Have a Sump Pump in Pittsburgh?